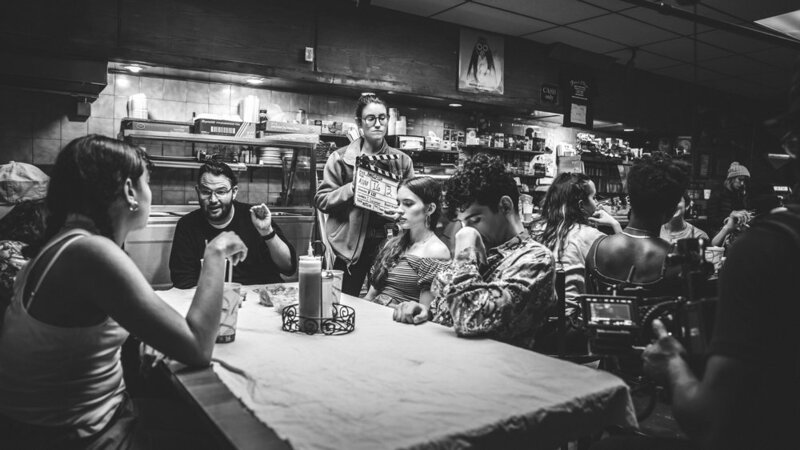 ANGELFISH is a coming-of-age love story set against the backdrop of the Bronx in 1993. It tells the story of Eva (played by rapper, Princess Nokia) and Brendan (Jimi Stanton, The Punisher on Netflix) a young couple from different worlds who change each other’s lives over the course of a summer. I am proud to have produced this film alongside the incredible, Rabia Sultana, who has made four films with me now. The film will make its world premiere in 2019. Keep up to date on screenings and ways to watch through the Angelfish instagram! All photos by Ramy Mam.